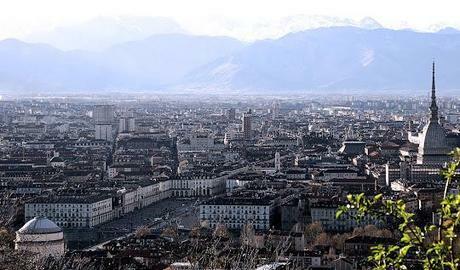 Torino, photo of its skyline before they started to build an awful and useless skyscraper. Torino, foto del suo panorama prima che cominciassero a costruire un grattacielo tanto orrido quanto inutile. Trends: I can’t live without my iphone!